We are living in a time when popular and political culture have become so closely related the two topics create more and more overlap with every passing day. Really, it’s no wonder most advertisements and the brands whom they represent are taking a stance on the latest issues facing not only the United States, but the world as well. 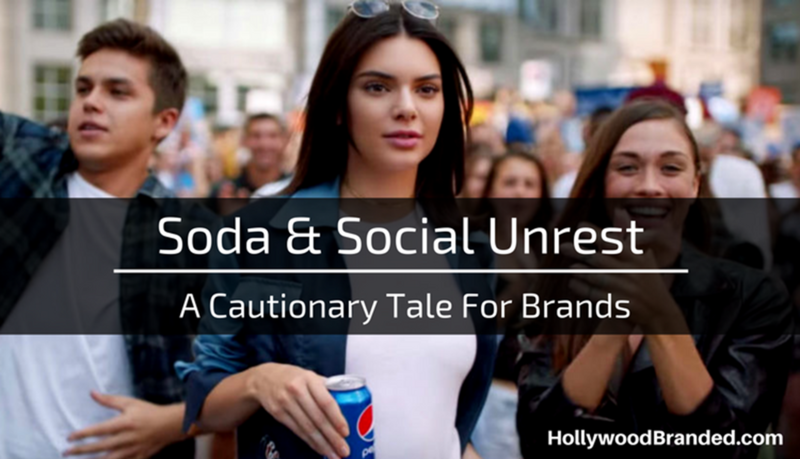 In the wake of the most recent public discourse extravaganza dubbed “The Kendall Jenner Pepsi Ad”, In this blog, Hollywood Branded explores the impact of politically charged advertisements in popular culture, and how to effectively showcase your brand without the backlash. Since Pepsi’s release of the highly controversial advertisement spearheading the “Live For Now” campaign Tuesday April 5, 2017, the brand immediately became what everyone talked about - however in a less than positive way. Immediate backlash focused around the implied trivialization of the Black Lives Matter movement, particularly when Kendall Jenner, the newest face of Pepsi, hands a police officer a can of the soda causing the multi-cultural protest crowd to cheer. In recent protests one of the largest topics have centered around police brutality towards the African-American community, instilling an instantaneous distaste for the message amongst BLM advocates and supporters. 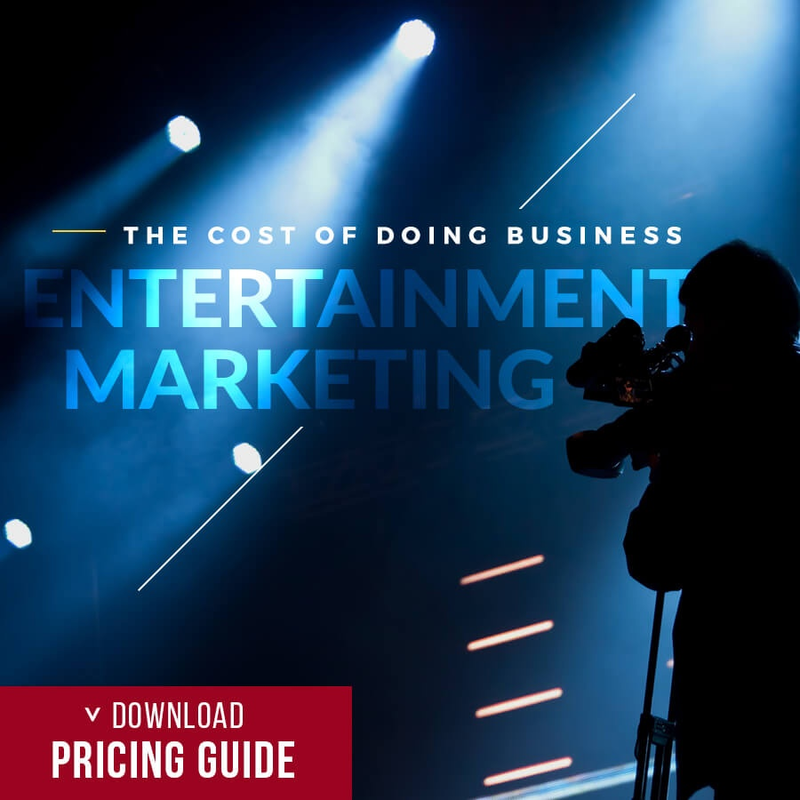 Many flooded to social media, expressing their initial outrage towards the ‘tone deaf’ video, and even after PepsiCo pulled the advertisement later that same day the backlash continued. Most notable voices included that of Bernice A. King, daughter of Martin Luther King Jr., who took to Twitter saying, “If only Daddy had known about the power of #Pepsi”. Surpassing the Twitter threshold, reference to the ad was featured on several Late Night TV programs including The Late Show with Steven Colbert, The Daily Show with Trevor Noah, Late Night with Seth Meyers, and The Tonight Show with Jimmy Fallon, who during his monologue said: "I saw that today North Korea conducted a missile test, which escalated tensions in the region. But don't worry. Things settled down when Kendall Jenner stepped in and handed them a Pepsi." Immediately following the removal of the ad Pepsi released a Twitter statement saying, "Pepsi was trying to project a global message of unity, peace and understanding. Clearly we missed the mark, and we apologize. We did not intend to make light of any serious issue. We are removing the content and halting any further rollout." 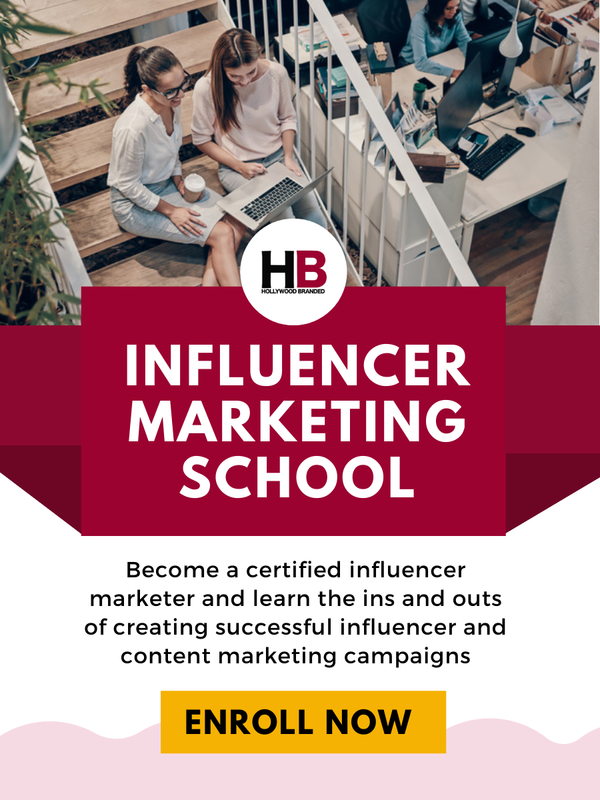 In terms of increasing brand awareness and relatability, the advertisement was hugely successful, however not in the way they had originally intended. According to the data collected by Brandwatch, Pepsi's overall social mentions increased by 21000%, raking in over 1.25 million mentions on April 5th, with a gender ratio of authors nearly split 50/50. Twitter aside, users on Reddit - including a number of professionals withint the creative industry - weighed in on the ad, in turn sparking a flurry of conversations on how users thoughts towards Pepsi had changed in light of the controversy. In this day and time the power of words and advocacy go hand in hand with brands, in terms of reaching their consumer demographics. With the Millennial generation self-identifying as activists, brands are slowly evolving to keep up with the younger interests, social movements, and show their support. The key to reaching the Millennials is to remain invested and informed about the social movements, as well as developing an awareness to the topics and ventures associated with said movements, protests, etc. As seen with the recent Pepsi controversy, social media can be both a blessing and a curse to a brand, depending on whether or not the message hits the exact mark with its audience. 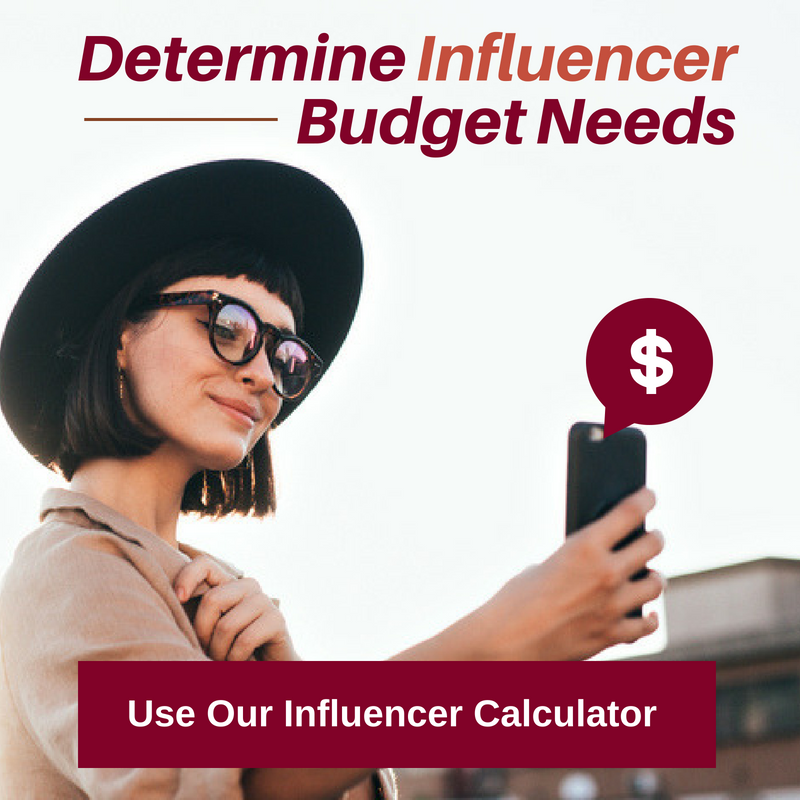 For more tips on how to reach your audience check out our blog post on How To Advertise To Millennials In A Way That Engages, and Why Social Media Engagement Is Important For A Brand's Social Influencer. 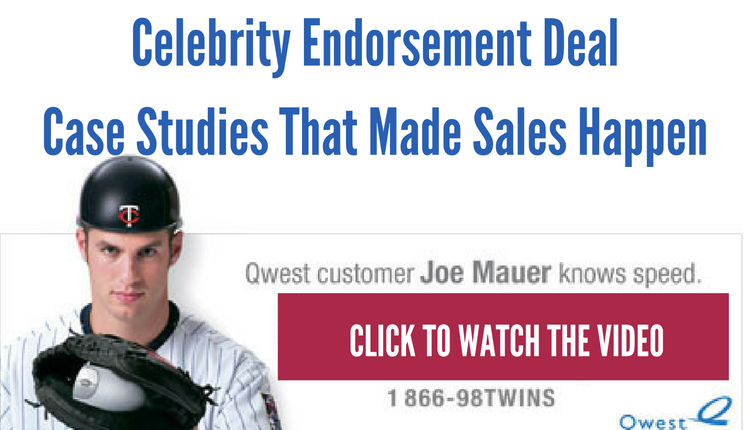 Want to know if Celebrity Endorsement really does trigger sales? 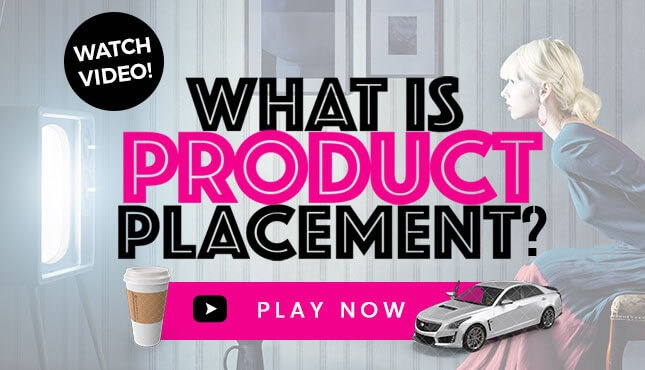 Watch this video below to see real world examples from brands across a wide variety of categories, and the results brand marketers see!